After years of putting on a show, Megan is passionate about inspiring others to be exactly who God created them to be. She’s a deep thinker whose idea of a fun night is cuddling up in her white fuzzy robe catching up on shows and eating chocolate cake. Running keeps her sane and her dog, Franklin, makes her crazy. 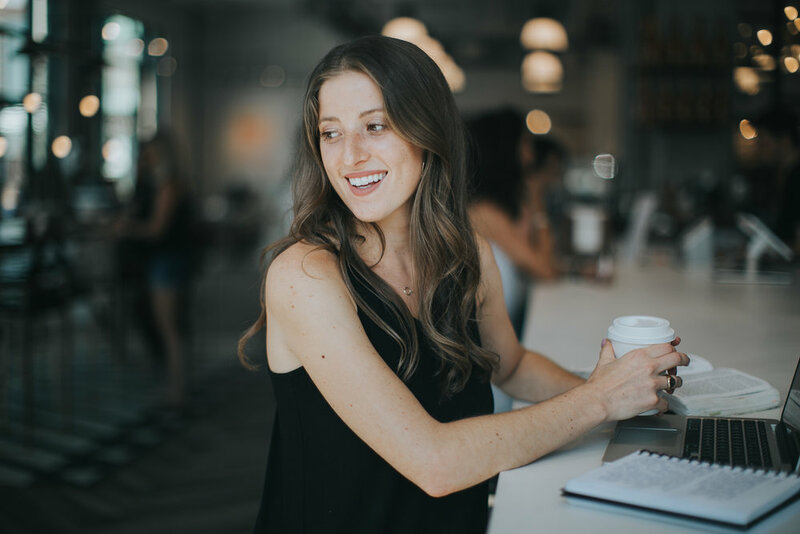 Since graduating from Belmont University in 2015 with a degree in Christian Leadership, Megan has shared her story of faith to anyone who will listen. From Oregon to Florida she has lived all over the country cultivating a sense of home wherever her baseball playing husband, Brian, and dog, Franklin, are. Family means more to her than anything and her extroverted friends keep her introverted self on an adventure you can follow on Instagram.